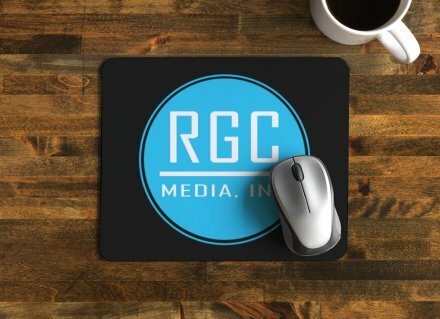 Click here to view recent and notable RGC Media, Inc.
RGC Media, Inc. also pays close attention to the fine details that make a difference in quality final production and disappointing results. Audi capturing is a critical aspect of video production. First, natural sound capture is vital. 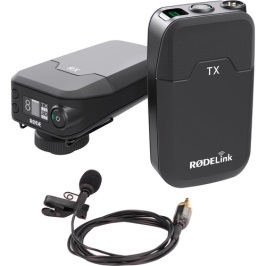 Second, isolated audio capture of specialized equipment and interviews is equally important. 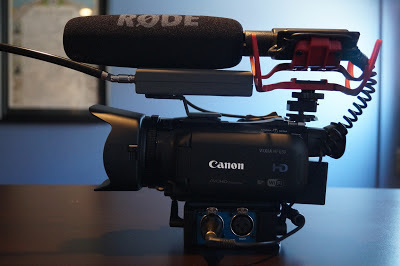 All of our cameras are equiped with shotgun style boom mics utilizing XLR connections. In additon, the mics are mounted with shock sytems to isolate camera movement noise and windscreens for crystal clear audio. Attention to detail is a key of our production standards! Audio capture is not only vital for natural sound and focused elements, but also with crystal clear speech during personal interviews. It is common to shoot in high noise environments. 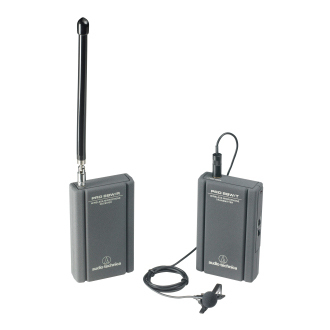 In this case we emply wireless lavalier microphens with integrated fequency hoping on interview subjects to ensure their every word is crytsal clear in the final producion. Even post-production includes challenges. 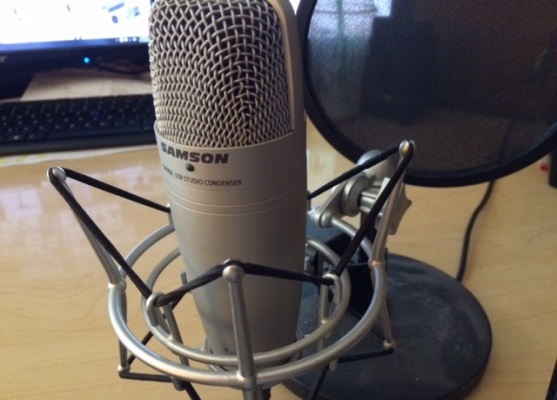 For this reason we utilize a Studio Condensor microphone on a Samson shock system combined to a Pearson Pop Filter. With this system we can capture post production narration with clarity and depth of the narrators voiceovers. In simplest terms we believe that filming quality is not nearly enough. Every detail down to eliminating unwanted backgroung sounds, wind effects, and voice pops are vital and often overlooked in with other production houses. We highly believe in redundancey. It is inexcusable for a production deadline to pass due to equipment failure. For this reason we maintain backup quality camera rigs for full HD options on all shooting locations and events! 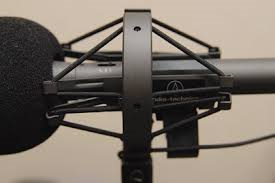 We emply backup microphones and quality equipment. It takes time and manpower of both our staff and location arrangements. You will never have to endure the inconvenience of reschuduling complex shoots due to equipment failure of our staff. We are ready, backed-up in all aspects and arrive prepared for the unexpected challenges that can arrise in complex productions. Click here to view recent RGC Media Inc.
Our photography services are professional and we specialize in natural light and candid location shoots. we can provide complete photography services from shooting, to post production, to marketing image deelopment!